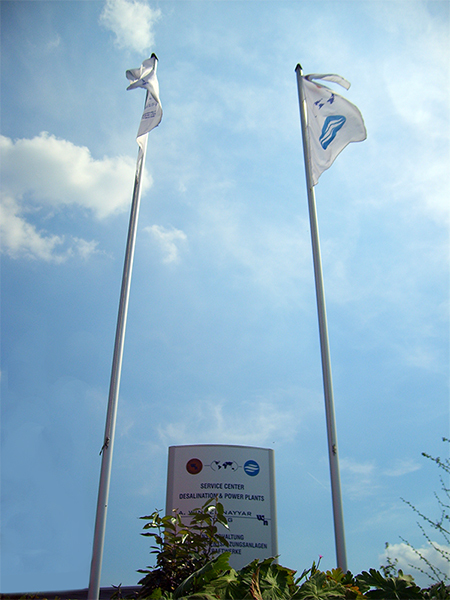 A. Winkel-Nayyar Trading GmbH was established in 1983. 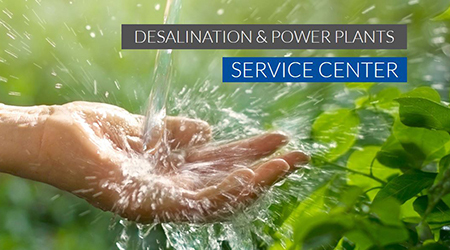 We are specialized in the supply of equipment and spare parts for desalination and power plants. Having best purchasing sources overall in Europe, USA and Japan we can fulfill all types of enquiries of industrial equipment and spare parts at low cost and shorter delivery time. ... just simply contact us!